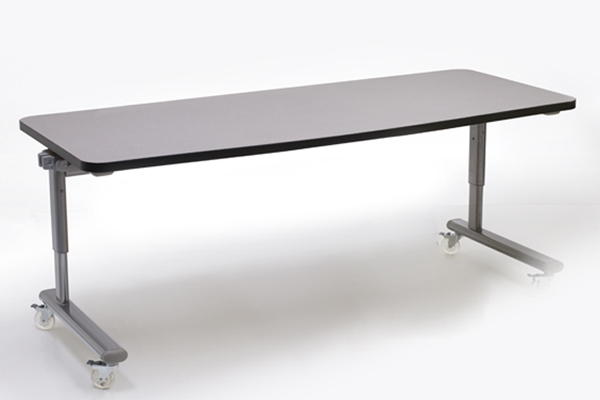 With their streamlined design, ShuttleZone Computer Tables make ideal laptop tables, but they’re also rugged enough for your heaviest equipment. 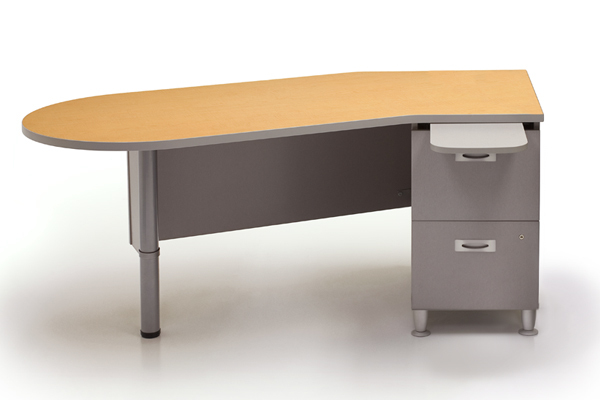 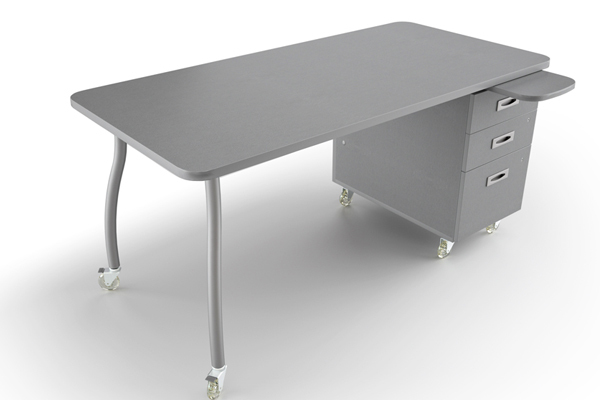 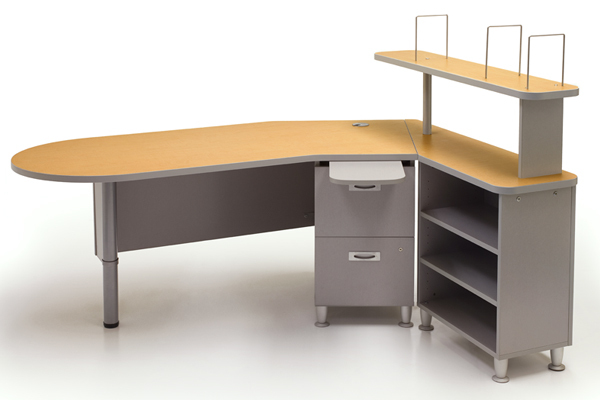 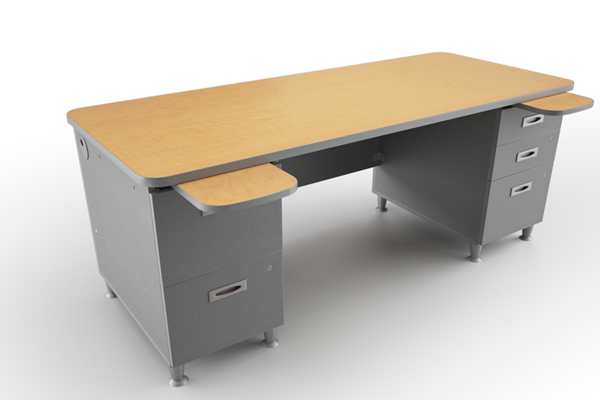 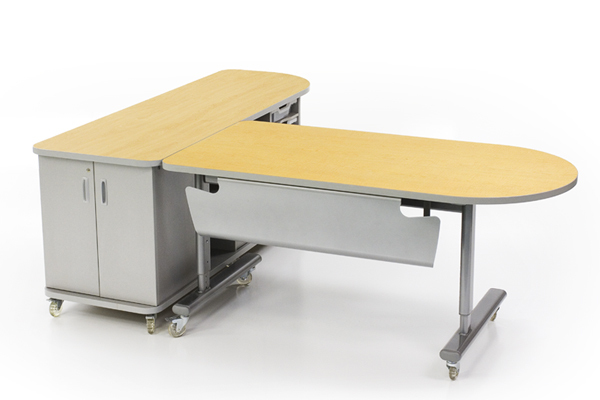 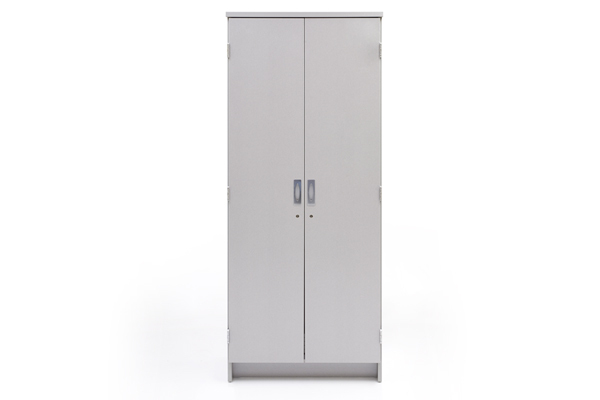 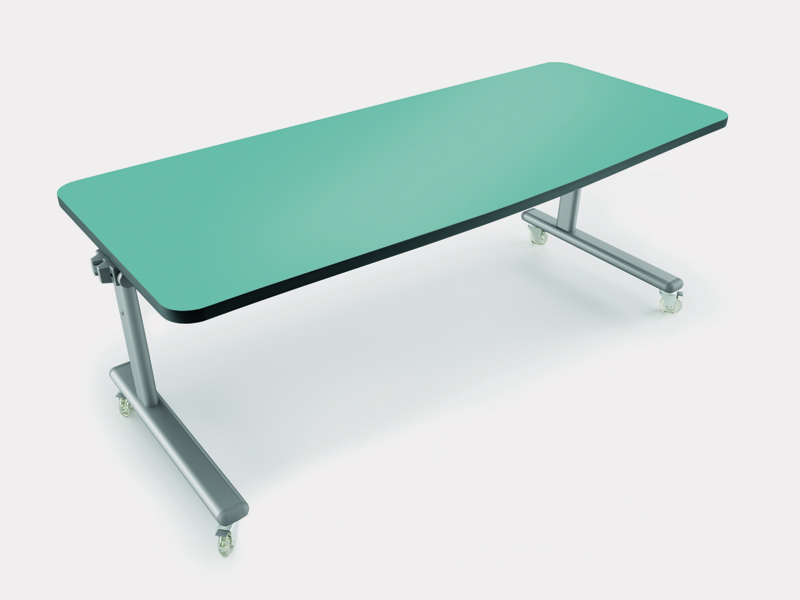 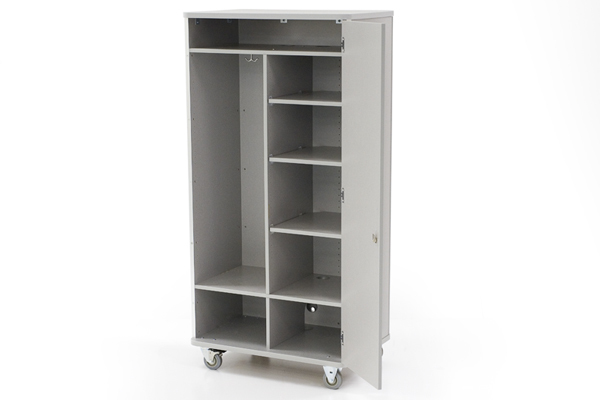 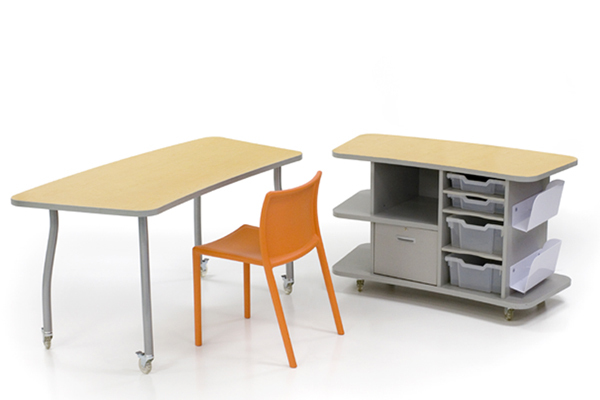 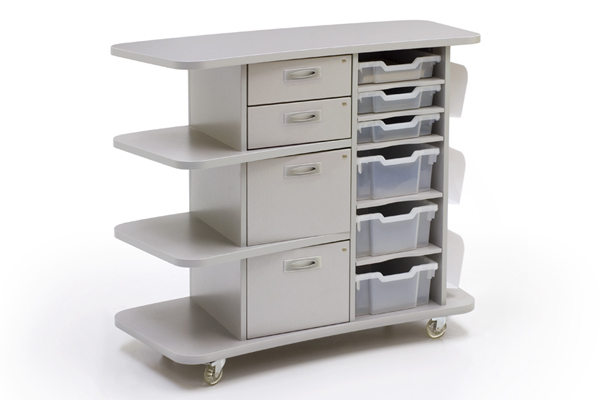 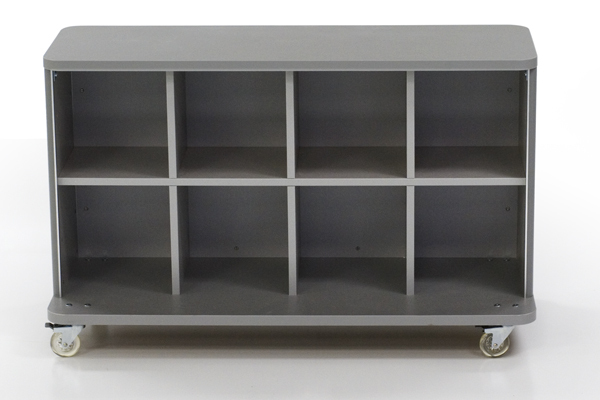 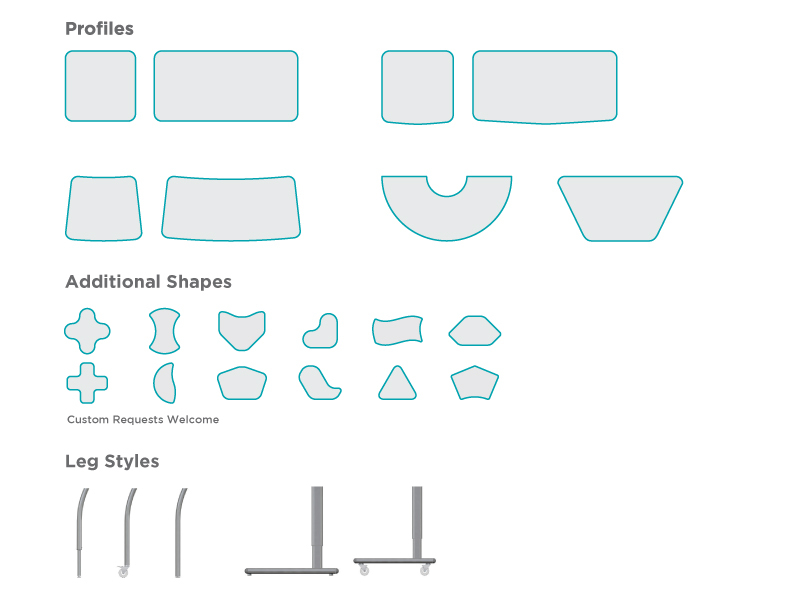 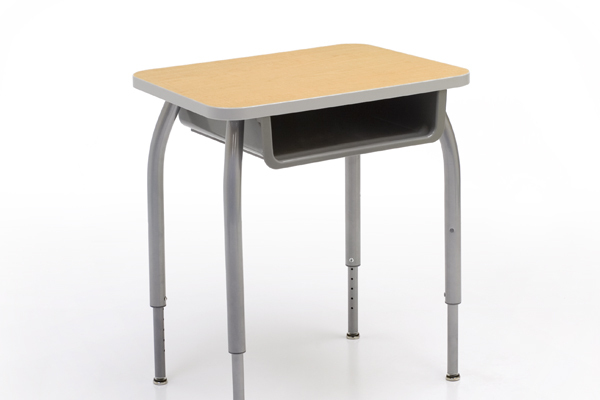 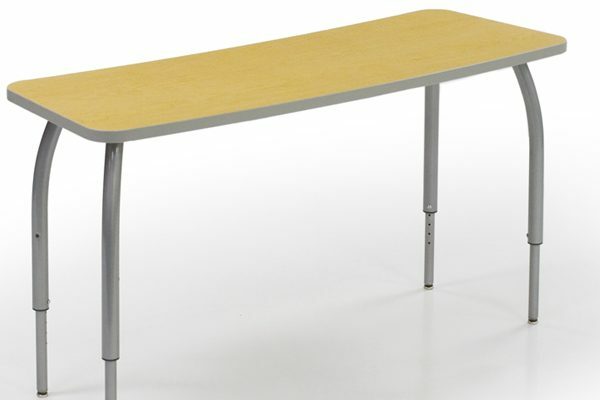 Combine modular shapes to create any kind of learning environment, then connect shapes with the ShuttleLatch table connector. 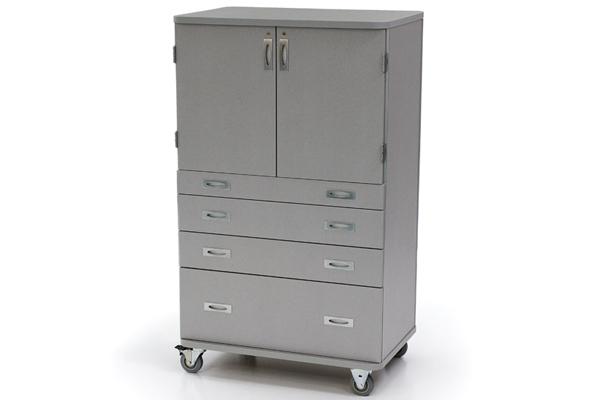 The push-button release makes room changes quick and easy.